Clear lenses to change the exterior of your 2016+ ND MX-5. They don't light up, they are reflective. Very easy to install. 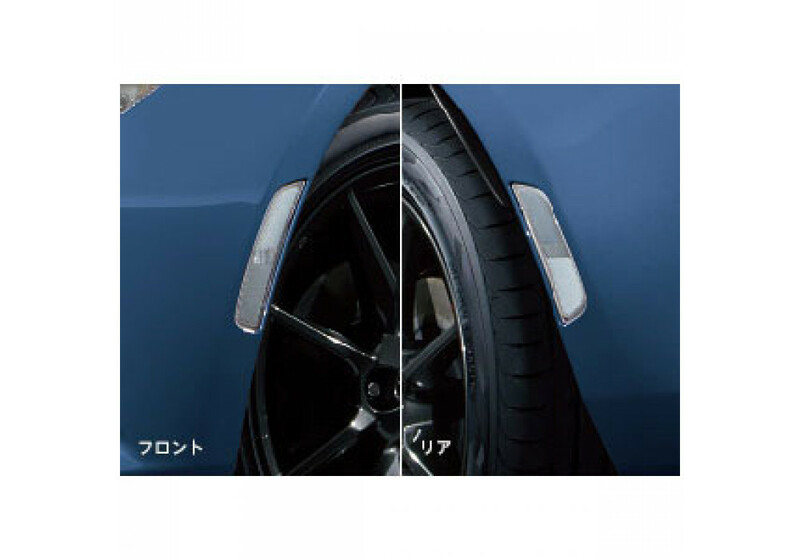 Mazdaspeed Clear Reflectors Lenses should be ordered at REV9 Autosport https://rev9autosport.com/mazdaspeed-clear-reflectors-lenses.html as they provide the best service and speed we've seen so far! When replacing your side lights does it effect the turn signals or other lights because these lights are removed? No, it will not cause any issue.